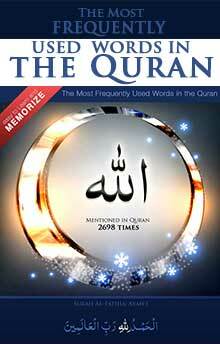 Islamsearch.org is an Islamic Search Engine striving to provide Authentic Islamic information to the masses. 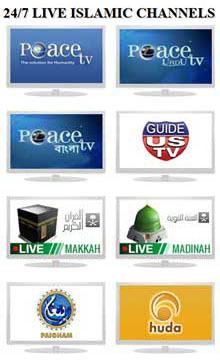 Alhamdulillah IslamSearch is working in about 100 languages of the world which includes Arabic, Urdu, Hindi, Telugu, Tamil, Kannada and other foreign languages. Alhamdulillah IslamSearch gives search results in less than 3 seconds. If you search any query inshaAllah IslamSearch will display 6 different types of results in few tabs on same page like . If you go to any website then you will get one type of information on a topic but on IslamSearch if you search any query then you will get 10 search results from 10 different websites on every page.